I have been recently contacted by numerous owners of Chrysler (FCA) vehicles after they have changed the battery in the head of the key that also is the remote. After replacing thebattery, the key would no longer start the vehicle. If you only haveone key, please obtain another key and have it programmed before attempting to change the battery in the original key. 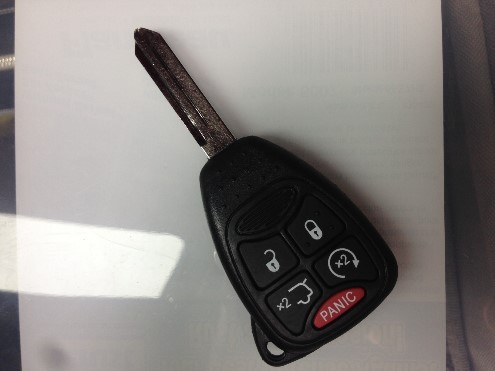 We stock a large assortment of Chrysler transponder keys.